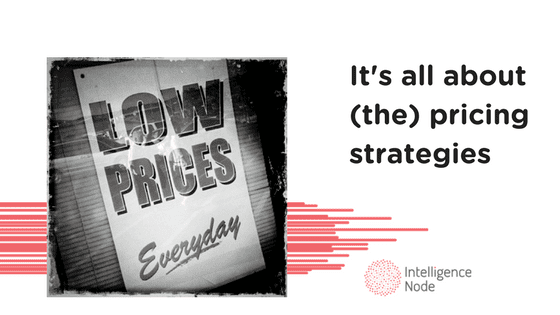 On its own, pricing is a complex subject that requires thorough understanding, yet it is massively important. If you set it right, the sales and profit will flow. Get it wrong and, well, you know, you’re doomed, to put it mildly. 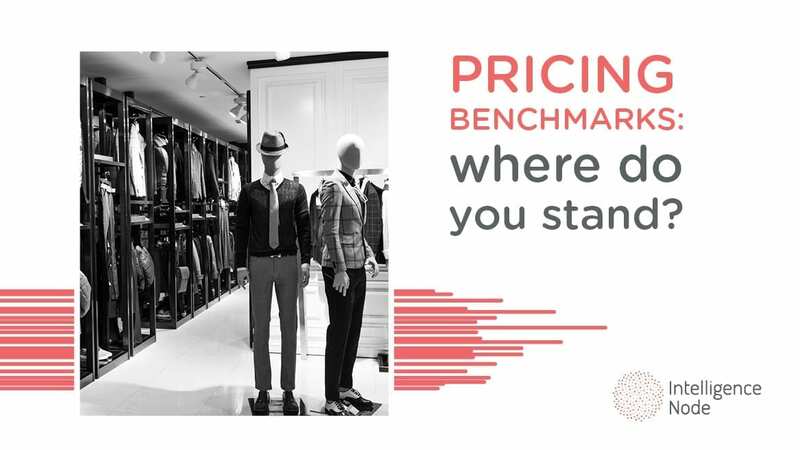 Your pricing affects everything, from profit margins and sales to brand positioning and market share. So, what’s the trick? How do you implement a pricing strategy that conveys everything you want to stand for as a company while bringing in profit in the process? Businesses have the luxury to choose from a variety of pricing strategies, depending on the goals and objectives they set. Of course, none of those matter if they are not based on market research and customer demand. It is vital to understand who is your target audience and competition, only then will you be able to utilize an effective pricing strategy. Not every price you determine needs to produce maximum profit margins. 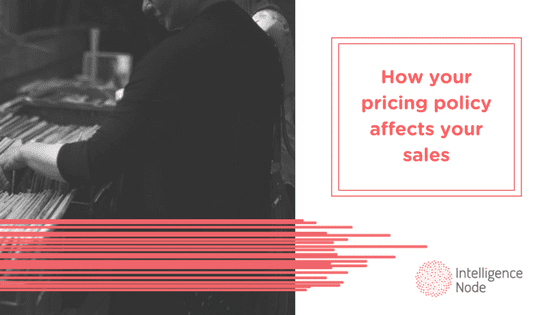 Without further ado, here are some of the pricing strategies that businesses often employ in order to determine the prices on their products and/or services. Premium pricing strategy allows business to set their prices higher than the competition. It’s great for a small business whose niche is selling unique goods, as well as for the times when you are first in placing a product on the market that has a specific competitive advantage. Premium pricing strategy can be a good choice for businesses entering a new market and trying to cash in the early days of a product’s life cycle. In order to justify the premium price, a company must create a perceived value of its product or service. Every aspect needs to support the notion of the premium price, including packaging and marketing efforts in order for the customers to perceive the product as worth its prices. In the instance of penetration pricing strategy, a company is looking to establish its presence by entering the market and offering lower prices (sometimes at a steep discount) than their competitors. The reason why is to attract customers away from the competition, which often results as an initial, albeit calculated income loss. The point of penetration pricing is to raise brand awareness and brand loyalty in the crowded market and stand out so that in the long run, a company can effectively raise its prices that actually reflect their true market positioning. 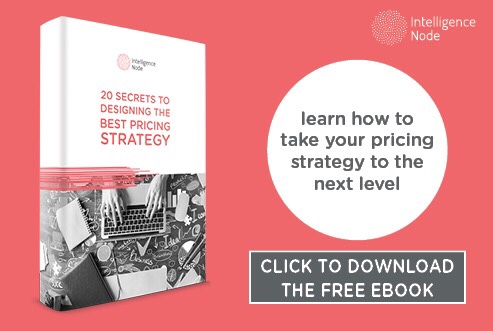 In the third P of pricing strategies, price skimming acts as a way for a business to leverage their competitive advantage and maximize their sales on new products and services. Contrary to penetration pricing, a company initially sets a higher price, then gradually lowers it as competition begins to catch on and offer similar products or alternatives. The primary benefit of price skimming is a strategic approach to gain maximum revenue advantage on early adopters until it lowers prices to cater to more price-sensitive groups. 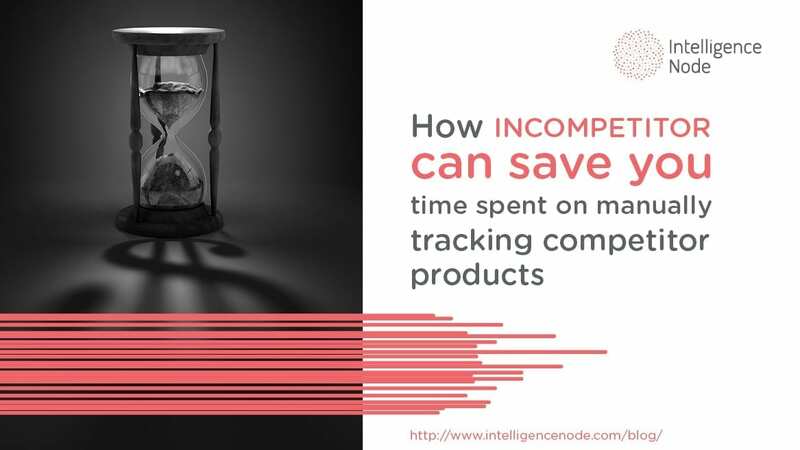 It can be highly useful for smaller businesses who can cover the developments cost of their unique product, all the reaping the benefits of perceived exclusivity in the early stages. Psychological pricing strategy is more of a technique that plays on the customer’s emotional perception (thus the name) of the price, down to the small details that can make a difference. It’s a widely used strategy that is one of the favorites by many marketers. As an ever-present example, a product with a $99 price tag is cheaper that a product of $100. That is clear as a sunny day but in the mind of a buyer, $99 is psychologically “less” than $100, possibly due to the fact it has one less digit (as in our example) or that consumers have a tendency to pay more attention to the first number on a price tag than the last. In essence, you are creating an illusion of enhanced value (cheaper price) for the consumer. Finally, something that doesn’t start with a p. Economy pricing is often used by large companies, especially in the food market, like Wal-Mart and Target, as it aims to attract a particular segment of the market – the price-sensitive buyers. In this case, companies reduce their marketing and production costs to a bare minimum in order to maintain low prices. This strategy is not suitable for businesses that lack the large sales volumes which are needed to stay profitable with low prices. Instead, they can opt for discounts tailored to most loyal customers to cement their patronage long-term. Bundle pricing is a great way for small businesses to sell multiple products for a slightly lower rate, convincing buyers that they are getting a bargain as compared to purchasing each item individually. The main point of bundle pricing strategy is that it increases the customer perceived value while also providing an effective way of selling unsold items that are stored for far too long. The strategy is most effective for businesses that sell complementary products, that actually have something to bundle. It makes the entire shopping process a bit easier by bundling similar items together (although, when was shopping ever anything but easy?). However, it’s very important to remember that the profits earned on the higher-value items must cover the losses you take on the lower-value product. Otherwise, it’s all for naught. Optional pricing – offering optional extras together with the initial product to maximize revenue. For instance, an airline company will offer an optional extra such as a window seat or a printer company will offer extra ink cartridges with it. Product line pricing – different products within the same product line have different price points. An example would be a smartphone company offering different models within the same product line but with different features (bigger, thinner, sturdier, etc) or a same room type in a hotel having different rates due to amenities and facilities. Choosing a right pricing strategy for your goods can be a rough, often intimidating process without the right facts because so much depends on it. Hopefully, this post explained some of the most used strategies today and their effectiveness. The four P’s (premium, penetration, price skimming, and psychological pricing), along with the economy and bundle pricing each have an approach that suits particular companies. Pricing your product follows the overall strategy of your business. Performing market research and competitor analysis will help you find that pricing sweet spot and cater to the psychology of your customers.